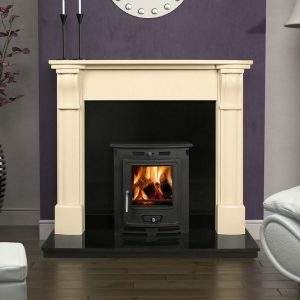 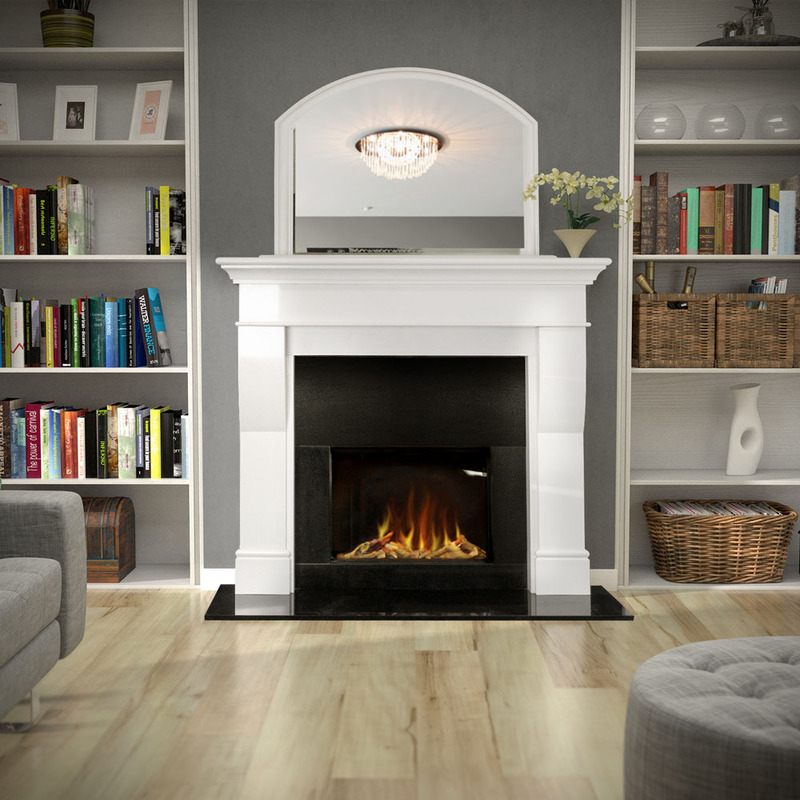 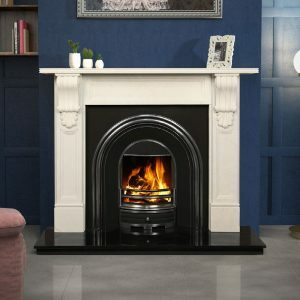 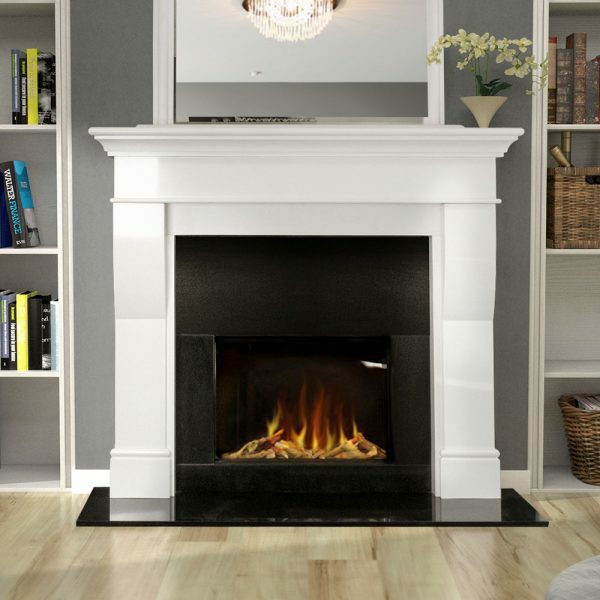 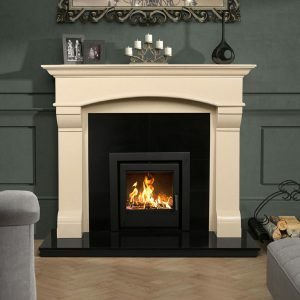 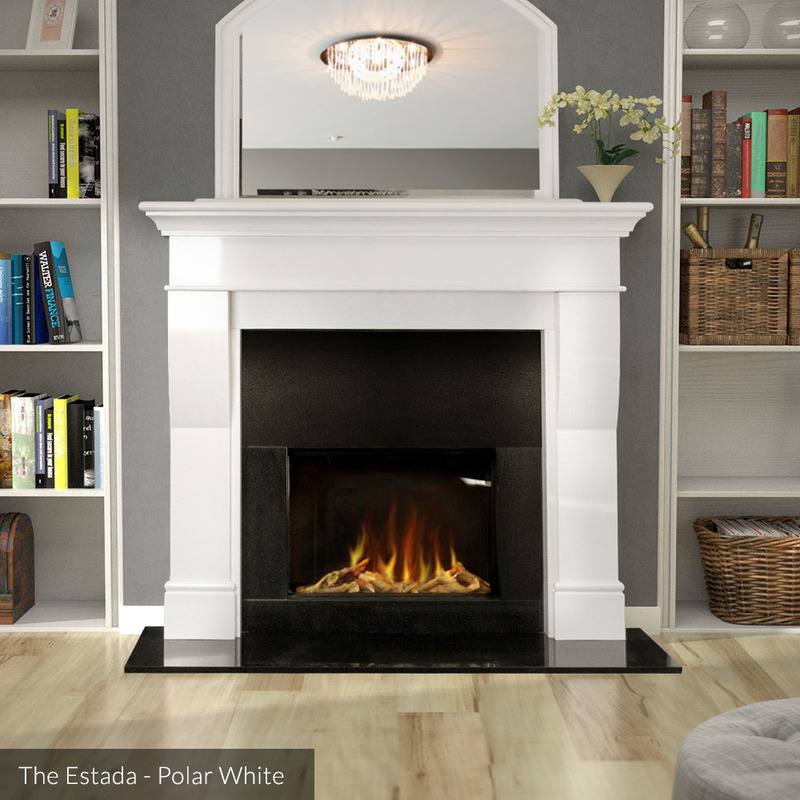 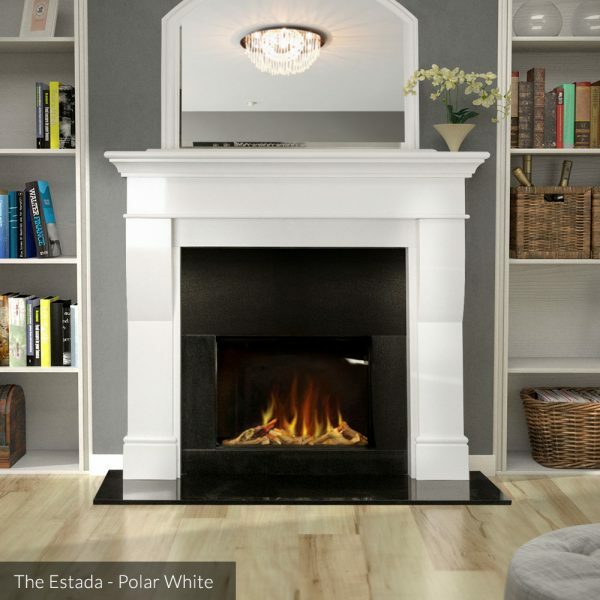 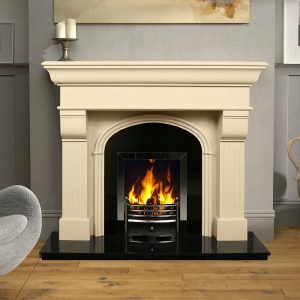 The Estada Fireplace by GMS, available in Polar White, Ivory Cream or Sienna Stone. 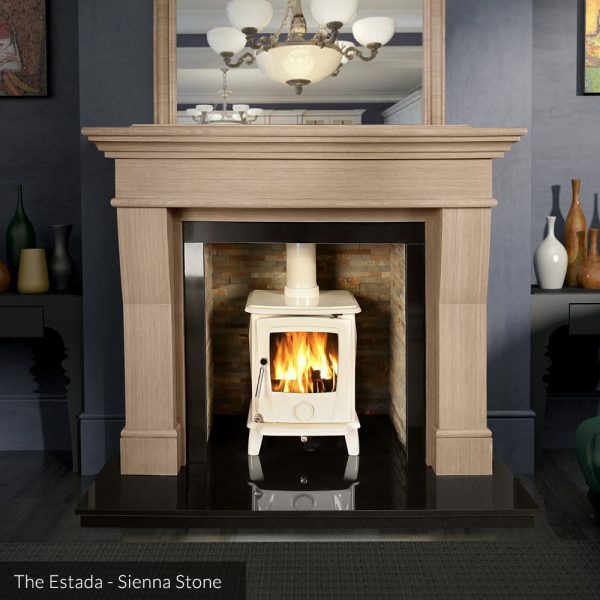 The outstanding new colour with a cool tone, the neutral tone fits a range of interior styled homes. 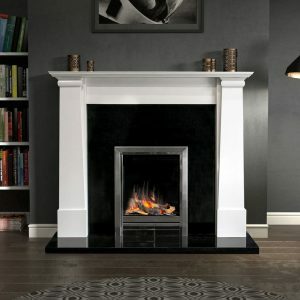 A staple favourite in homes with its high-quality finish and continued impact due its light neutral tones. 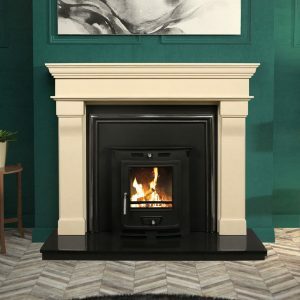 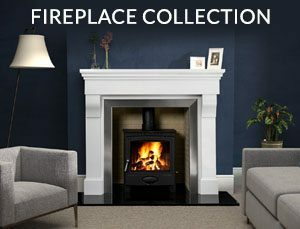 A natural stone, rich with beautiful warm rustic tones and is the perfect choice for a home with warmth wanting something unique.